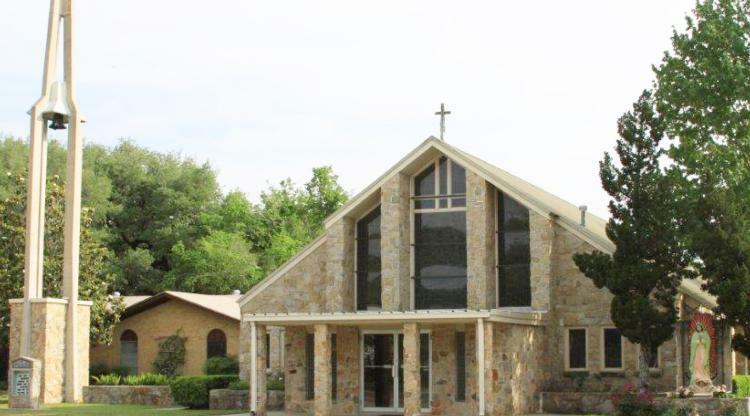 For more information, view Sacred Heart Church, Hallettsville. 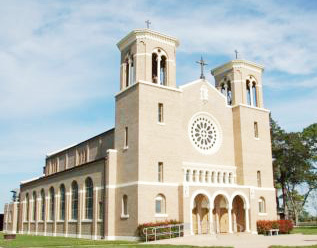 For more information, visit Our Lady of Sorrows Church, Victoria. For school information, visit Holy Cross Elementary. 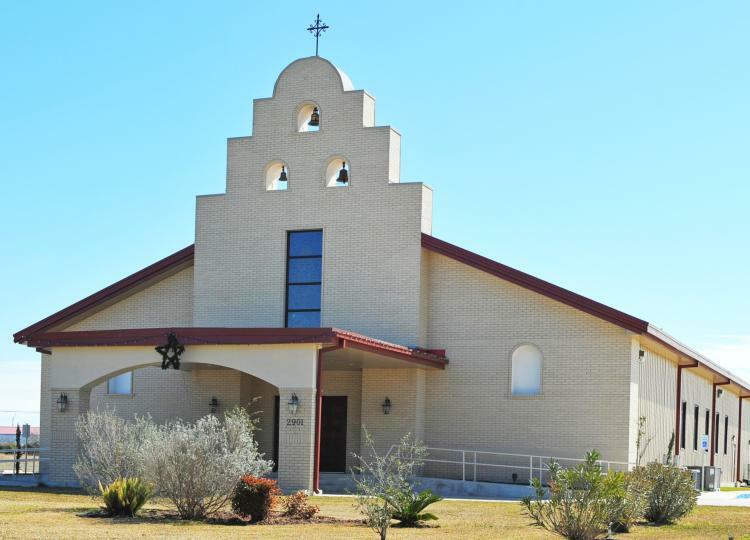 For more information, view St. Rose of Lima Church, Schulenburg. Confession is held a half hour before each Mass. *Confession available 30 minutes before weekday Masses. Rosary is recited 30 minutes prior to Mass time. 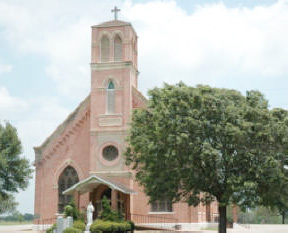 For additional information, visit Immaculate Conception Church, Goliad. First Saturday- begins 7:45 AM before Mass; resumes after 8:00 AM Mass is completed. 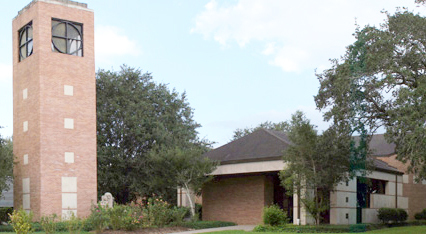 For school information, visit Our Lady of the Gulf School. 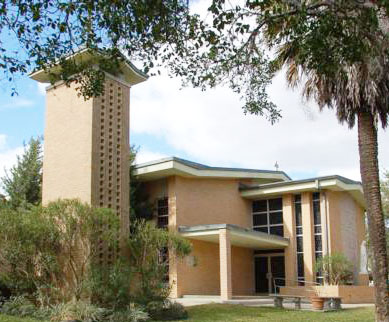 *Call parish office for weekday Mass times. For school information, view Sacred Heart Elementary and High School. 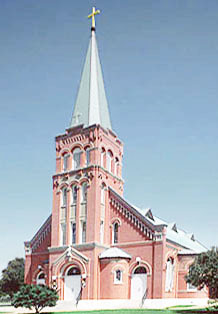 Click here to view more pictures of Sacred Heart Church and School. 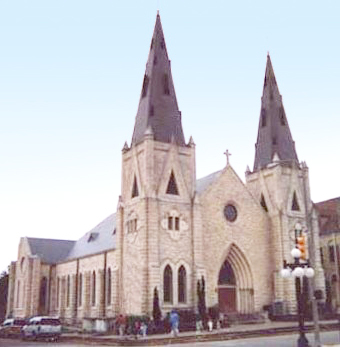 For more information, view Holy Cross Church, Bay City. 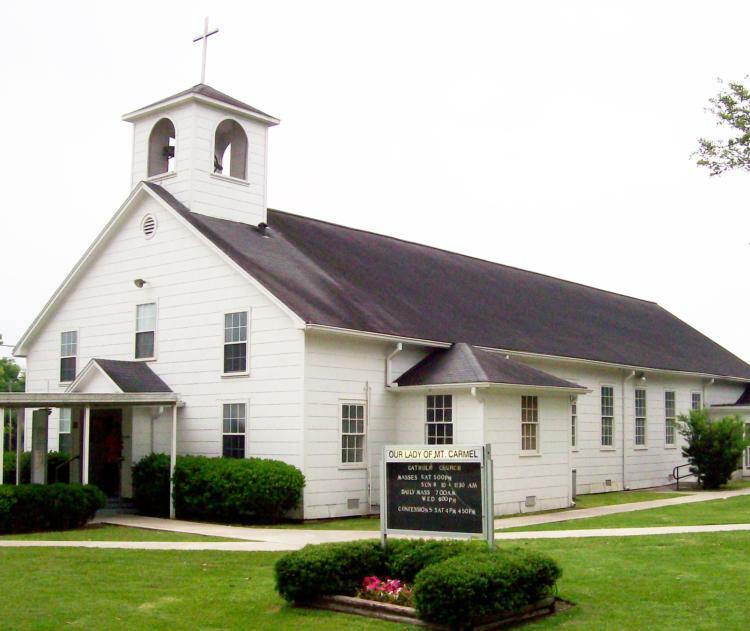 For more information, view Holy Cross Church, Yorktown. For additional information, view Sts. Peter and Paul Church, Meyersville. 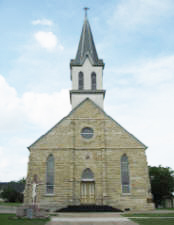 For more information, view St. Joseph Church, Yoakum. 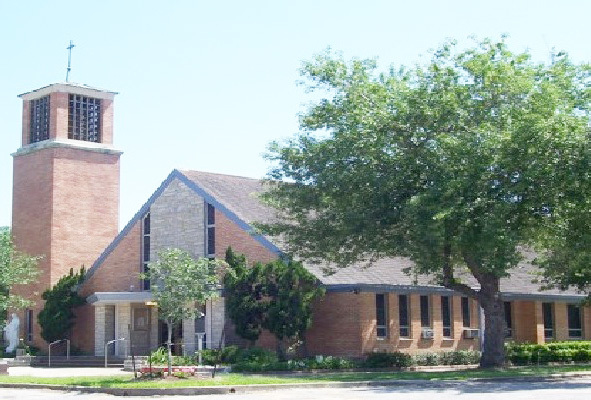 For more information contact Our Lady of the Gulf, Port Lavaca. 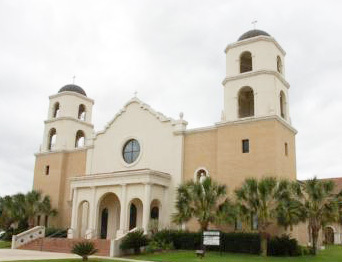 For more information, view Holy Family Church, Wharton . 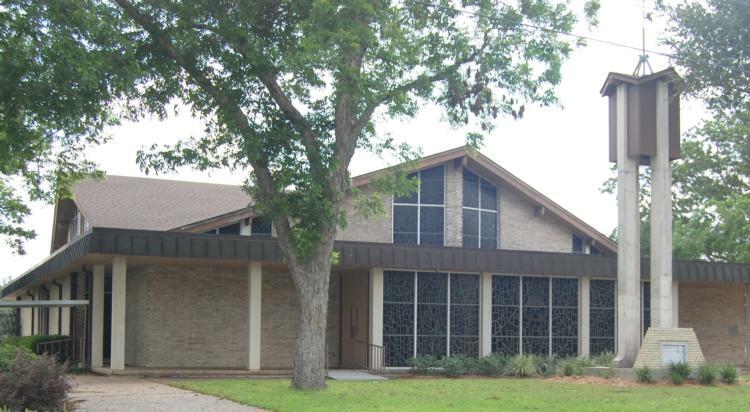 For more information, view Our Lady of the Gulf Church, Port Lavaca. 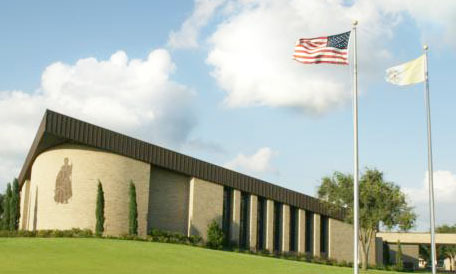 For school information, view St. Joseph School. 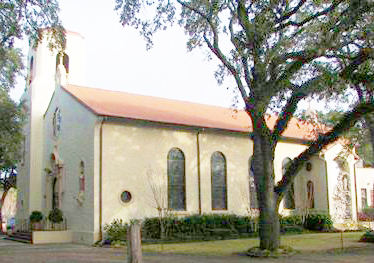 Click here to view more photos of St. Mary Church. For school information, view St. Michael School. Contact the Rectory for times. Confession available before each weekday Mass, by appointment, and seasonal schedule. For school information, view St. Philip School. For additional information, view St. Andrew Church, Hillje. 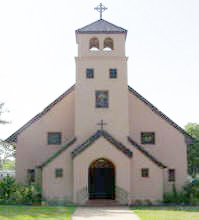 For more information, view St.Peter, Blessing. For school information, view St. Rose of Lima School. For additional information, view St. John Bosco, Vanderbilt. 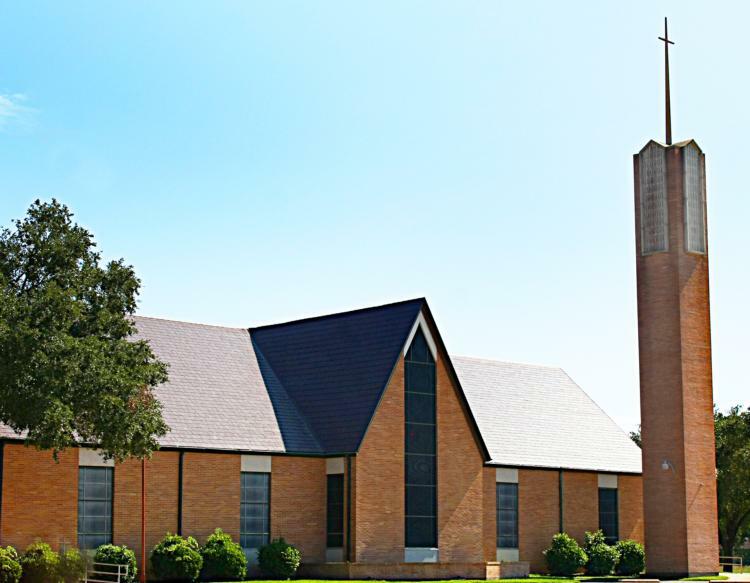 For more information, view Sacred Heart Church, Flatonia. For additional information, view St. Michael Church, Weimar. Note: If sending a fax, please call office before to notify. 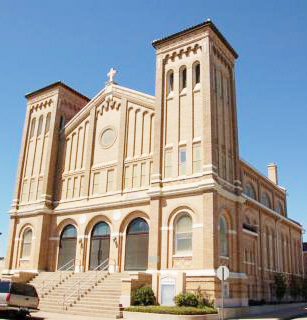 For school information, view Our Lady of Victory School.